Apple is often used as a (good) example when it comes to supporting older devices, but with the transition from iOS9 to iOS10 the conditions are met to create a "perfect storm" that might leave behind nearly half of the iPads on the market. The new iOS 10 comes with a lot of improvements, but don't expect to get it on your iPad 2, iPad 3, or original iPad Mini. 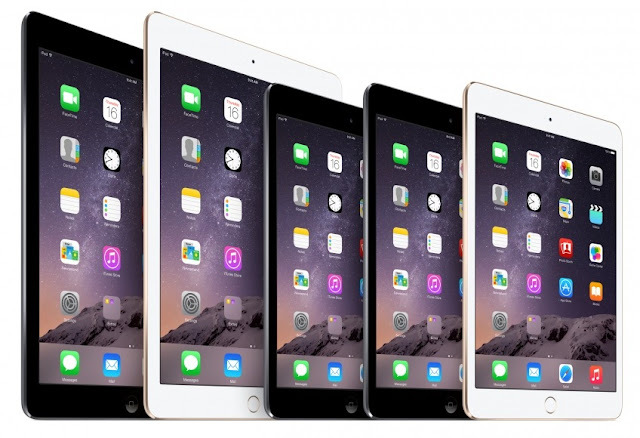 These are old iPads for sure, but according to some stats, they make up about 40% of the market, with the iPad 2 and iPad mini being on the top 3 of the most popular iPads, representing 32% of the iPads out there. Considering their age alone, Apple surely has all the reasons to let go of these devices; the problem is that with iOS9, Apple made a very good job of supporting even those older devices... making this step into iOS10 look worse than if it would have left those older iPads in iOS8. 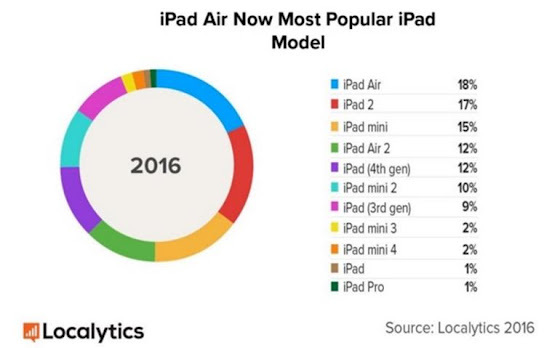 Of course we must also take into account - besides all the technical issues (iOS10 is bound to be more demanding) - that iPad sales have also been lagging behind what Apple hoped for, and by not providing an update to iOS 10 it will sure prompt more users to consider replacing their old iPads.